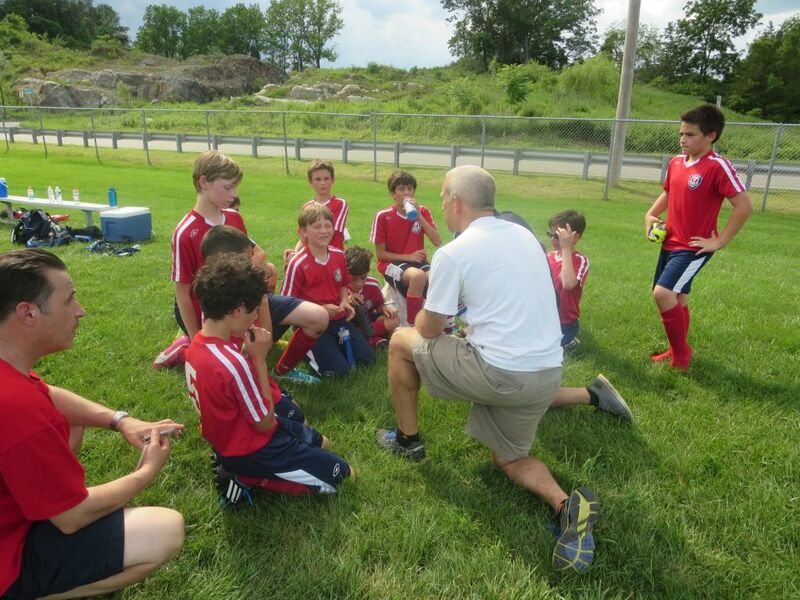 West Morris Soccer Club (“WMSC”) is the result of a merger of two smaller soccer clubs originally formed in Chester and Mendham decades ago. The Chester Soccer Club was organized by the Chester Police Athletic Association. That club’s colors were red and yellow, and all of the individual teams played under the name the “Cannons.” Mendham Soccer Club was incorporated in 1976, and its teams originally played in maroon and gold uniforms until the club colors were changed to blue and gold in 1997. The two clubs merged in 1999 to form West Morris Soccer Club. WMSC’s current colors are taken from the red of the old Chester Soccer Club and the blue from the old Mendham Soccer Club. The club shares its colors with those of West Morris Mendham High School, which most players in the club might eventually attend. It is rumored, though not confirmed, that the phoenix on the club crest symbolizes the Phoenix House, the Mendham Borough municipal building where club board meetings used to be held. Many club alumni have gone on to play soccer at some of the highest levels, including Division One universities. As a club deeply routed in the community, the board of the club often includes among its members adults who played for the club during their childhoods. WMSC seeks to advance the physical, mental, and social well-being of area youth by offering children of all abilities the opportunity to play soccer. The club believes that by offering programs ranging from elementary instruction to lightly structured pick-up play to recreational leagues to travel teams competing in the most challenging leagues, our children will have healthy bodies, healthier minds, will form more lasting social connections, and we all will have healthier communities. The club also supports volunteerism among the parents of its participants, and wants the club to be a place where neighbors meet and work with neighbors to improve the lives of all of our children. The club promotes sportsmanship, integrity, and teamwork at all levels, and club stresses positive parental and coach involvement that will lead the children to aspire to life-long involvement in the sport. WMSC recognizes its role as an ambassador of its constituent communities, and seeks to project a positive and sportsmanlike image in the towns and states to which its teams travel.